Seiden & Schein, P.C. is Legal Counsel to a Record Setter! On October 25, 2018, Seiden & Schein, P.C. 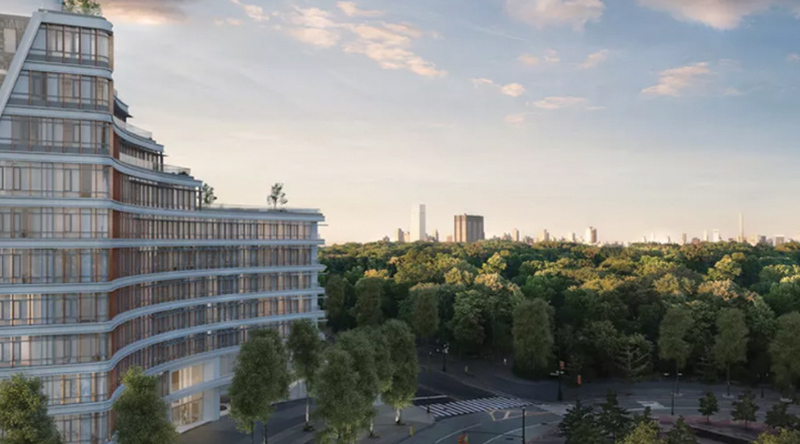 represented Artimus Construction in the sale of the most expensive condominium unit ever sold north of 110th Street, at 2040 Frederick Douglass Boulevard. Artimus Construction has been a client of the Firm for many years and retained the Firm to draft the condominium offering plan, negotiate condominium unit contracts and conduct unit closings. The unit sold for $9.4 million. It is a 3,734 square foot penthouse located steps from Frederick Douglass Circle, and included a designated parking space and a storage room. The transaction was handled by Adam A. Levenson, Esq., David Lu, Esq. and senior paralegal Andrew J. Villani. The Firm also represented the developer in its application for 25-year Section 421-a benefits. 20% of the units in the building were set aside for purchasers with an annual household income that does not exceed 125% of the area median income for the New York metropolitan area.